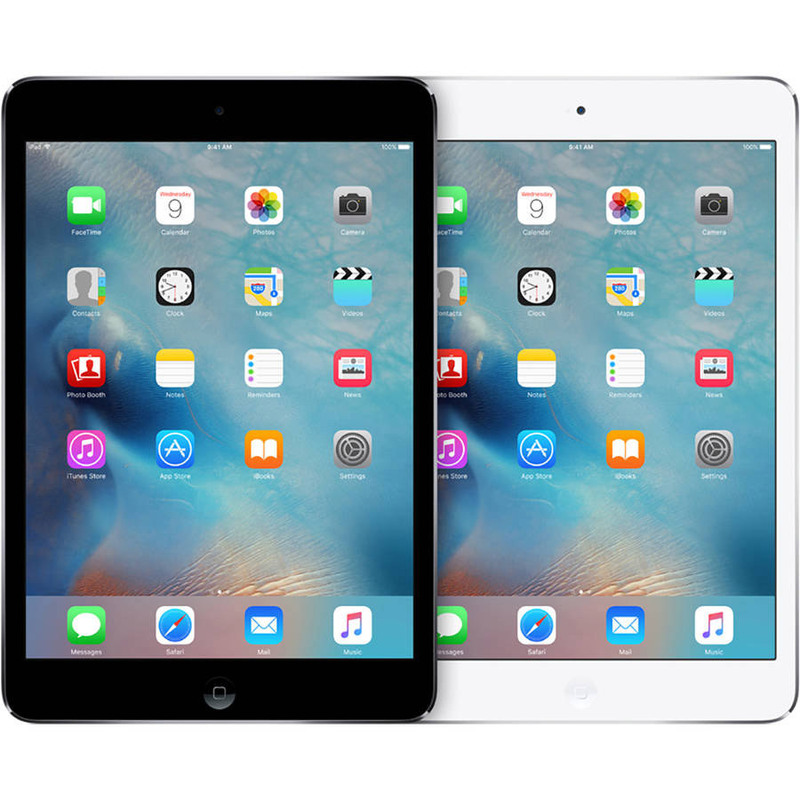 Walmart is offering Apple's iPad mini 2 for $199, a $70 discount off the retail price of $269. That's a significant 26 percent off, one of the biggest percentage discounts we've seen on an Apple product. This is a Black Friday deal only, but it's available online so you don't have to endure the insanity of a Walmart Black Friday store.